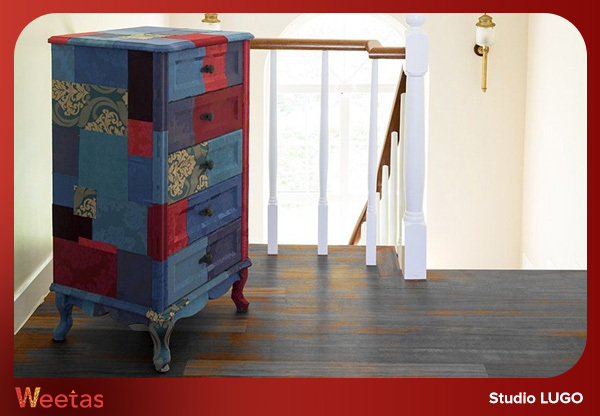 Turkish furniture has long ago moved away from the ornate style which was the trademark of Ottoman lifestyle. 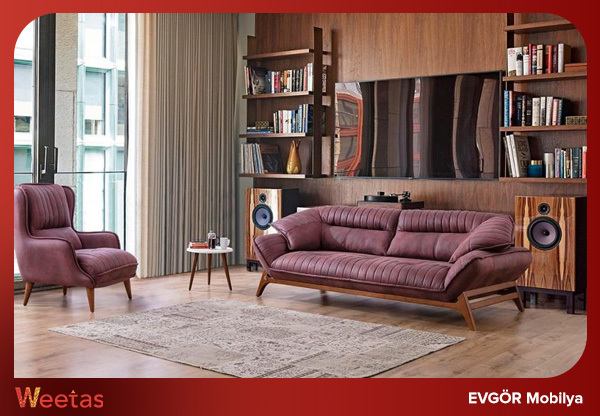 Nowadays, Turkish designers have exchanged the lavish with the minimal approach in both furniture and decor. 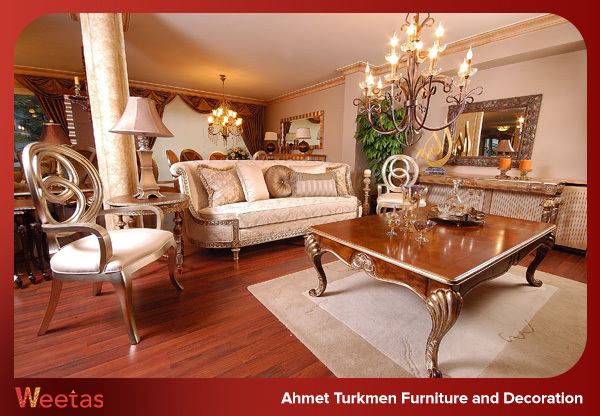 However, Turkish furniture is still very much known for its elegance and durability. Many furniture stores in Turkey prefer the use of natural wood and natural fabrics and provide the utmost quality and great value for money. 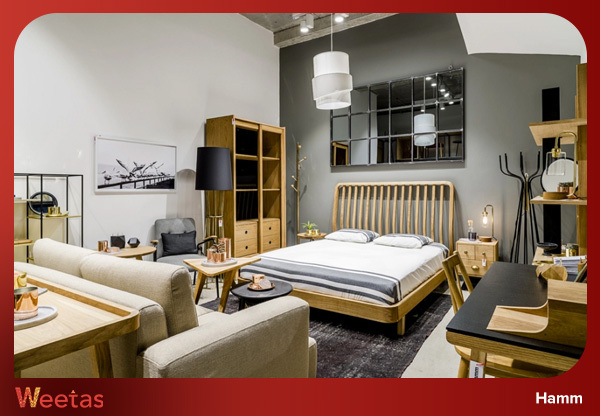 If you are interested in buying new furniture and do not know where to start, you might want to take a look at the Turkish furniture featured in some of the best furniture stores in Turkey right here. 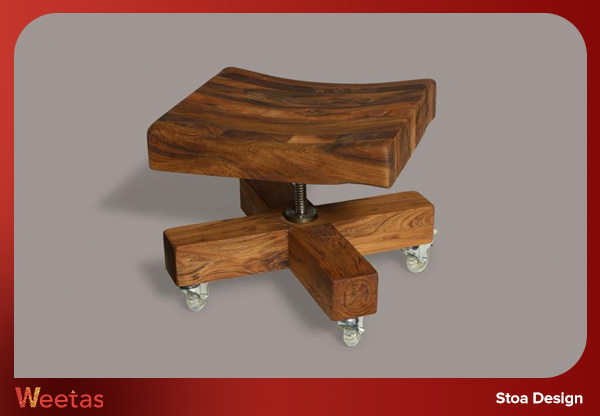 Absolute simplicity, complete originality, and utter beauty distinguish Stoa’s style. The main focus in Stoa is high-quality wood, such as oak and walnut. 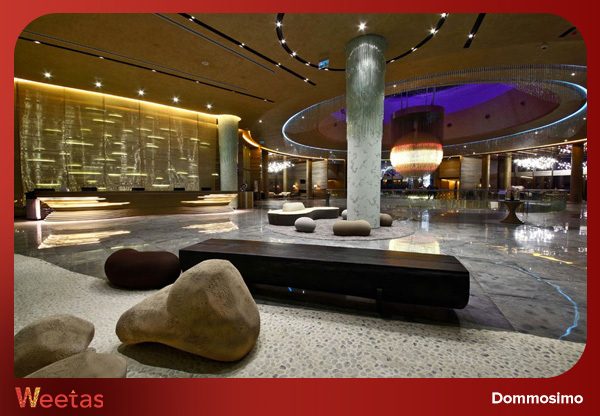 Most of their furniture feature natural hues and beautiful curves. The brand was established by designer Tardu Kuman who worked on a jewelry collection in Paris and repurposed metal and wood materials into art objects in Athens before opening his furniture store in Istanbul. Kuman does not use adhesives in his furniture but relies on a special technique that allows the structures to hold each other together naturally. 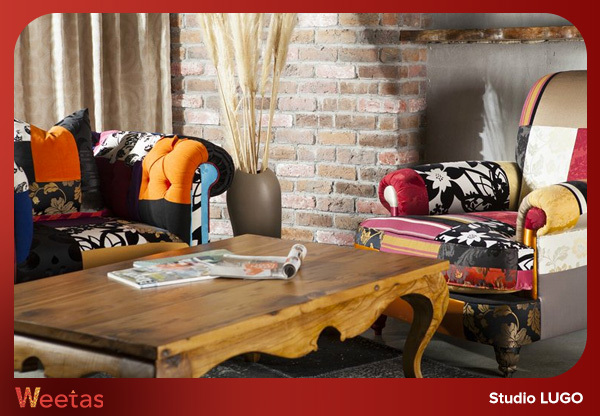 Stoa Design is one of the best Turkish furniture stores, the shop lies in Galatasaray, Istanbul, Turkey. Traditional Turkish furniture and home design store that has grown immeasurably over the years, classic handiwork merge with contemporary design at Hamm. 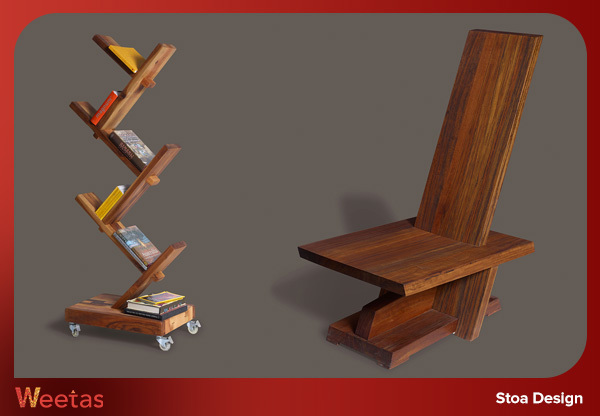 Hamm designs showcase the beauty of natural wood heightened with their innovative designs. 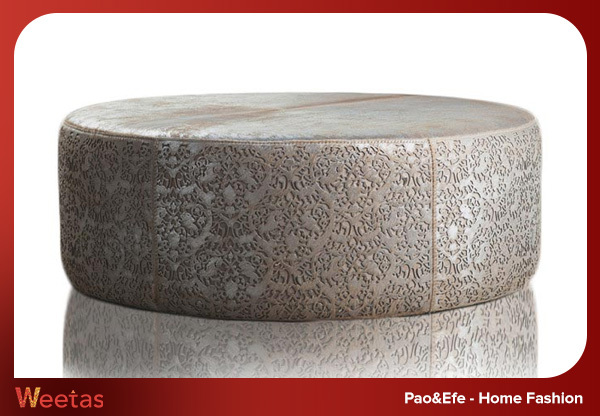 Almost all of their materials are natural and rich, wood, marble, and brass all mixed with natural beautiful fabrics. 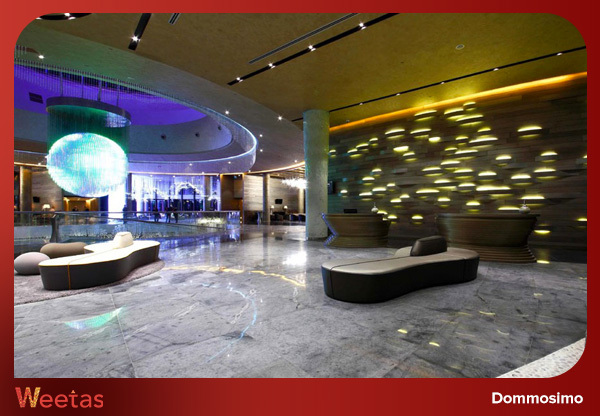 Their furniture, accessories and lighting fixtures show interesting and sometimes asymmetric designs. 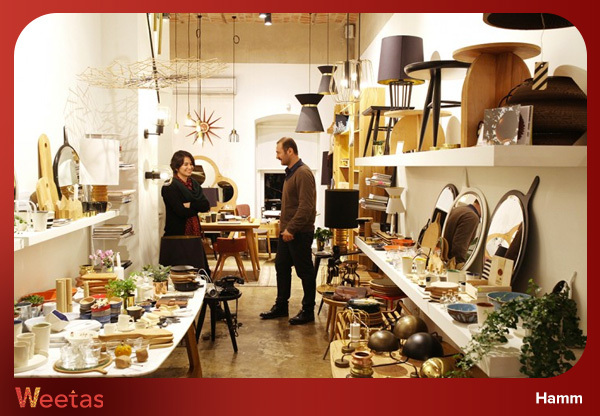 Their original store and showroom are in Çukurcuma but they have several other branches. 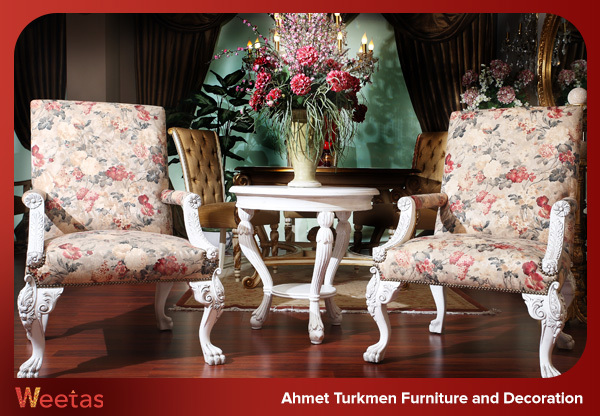 If you are interested in buying traditional classic Turkish furniture, then Dommosimo is the right place for you. 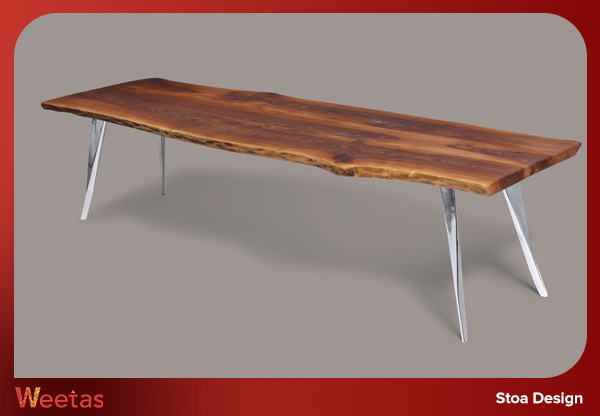 Established in 1975, this company specializes in producing handmade furniture to designers and interior design companies. The furniture they provide is of great quality and elegant classic design, rich fabrics and luxurious finishes are their trademarks. They make handmade luxury furniture out of wood, metal, and leather. The company’s main showroom is in Beylikdüzü, Istanbul, Turkey. 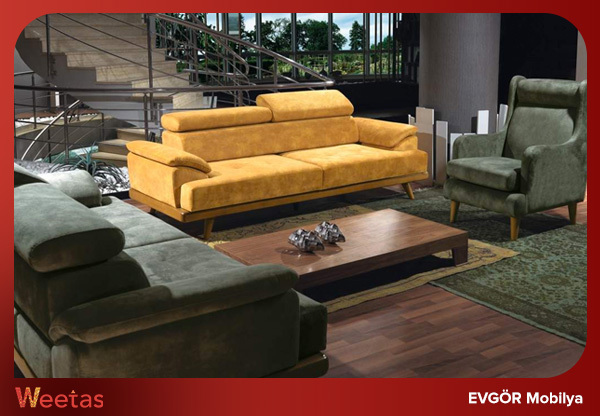 Established in 2004, EVGÖR furniture has become one of the leading Turkish furniture companies. EVGÖR Mobilya can be found in almost 80,000 homes around the world. The company’s innovative designs and stable quality has made it a trustworthy brand to shop from. 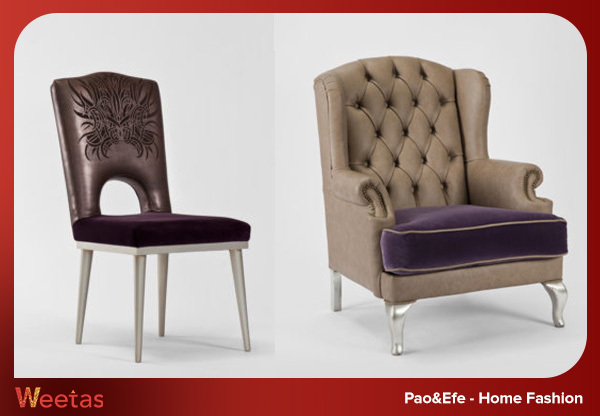 Their website is the first and largest internet furniture store in Turkey. 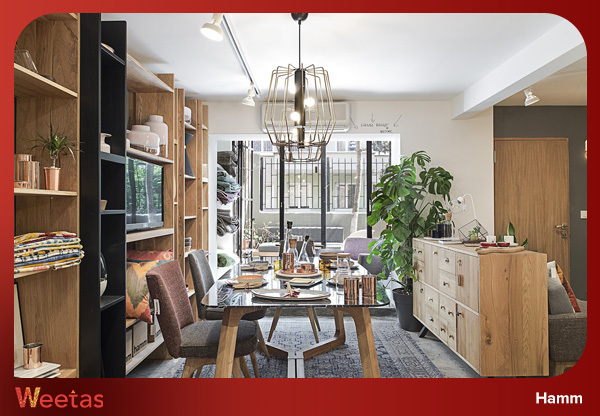 They also have furniture stores all around Istanbul, in Beyoğlu, Çengelköy, Dudullu, Masko, and Tuzla. Ömer Türkmen has established a carving woodshop in 1969, in which his son Ahmet Turkmen has learned to carve wood and make beautiful furniture. 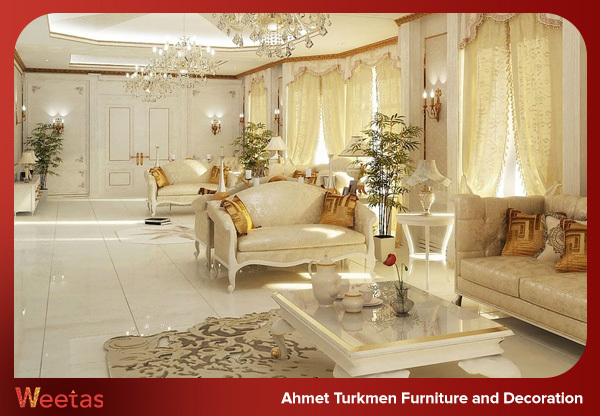 Founded in 1980, Ahmet Turkmen Furniture and Decoration feature a very distinctive style in furniture design. This company produces its own unique designs at the company’s factory in Kagithane and showcases it in an extensive showroom. 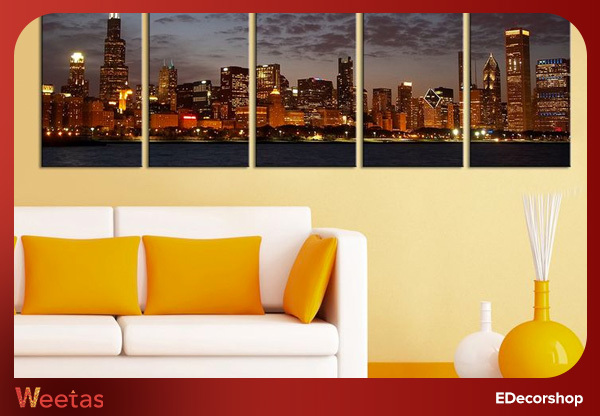 Moreover, they also make personalized furniture and accessories and are ready to undertake projects from A to Z. They relate their continued success to a true passion for making furniture and also for putting customer satisfaction first and foremost. 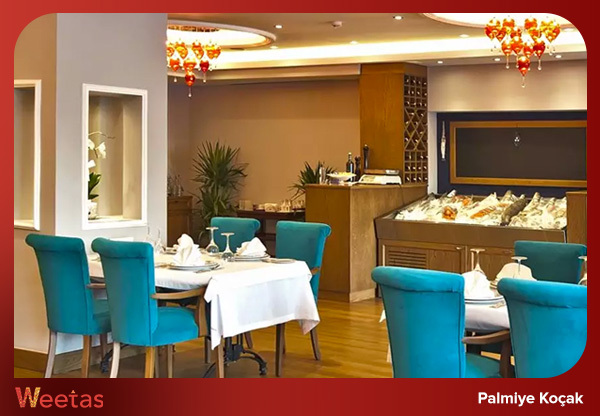 Providing quality furniture to the interior design world since 2001, Palmiye Koçak was first founded as a family business. The company now exports superior tables and chairs to more than 50 countries around the world. 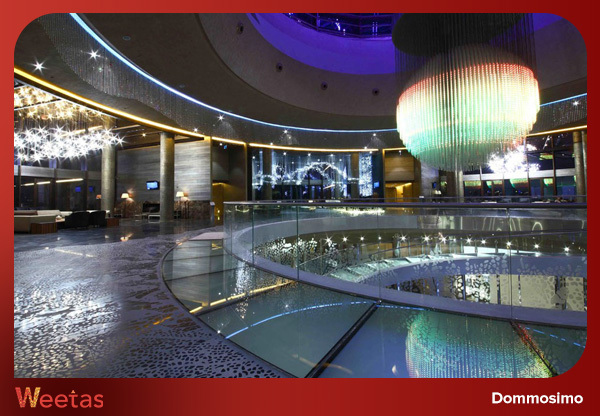 They specialize in making elegant and durable products for domestic and commercial use. 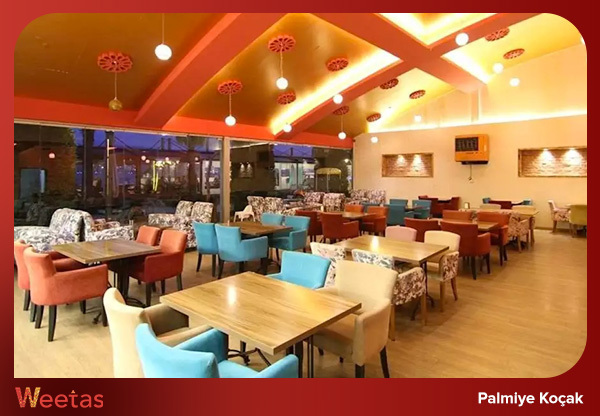 Their clientele range from houses, offices, hospitals, schools, cafes, restaurants and all the way to fancy hotels. The company even makes special orders, they have their own design unit which is ready to design the furniture needed according to the customer’s special needs, space and budget. 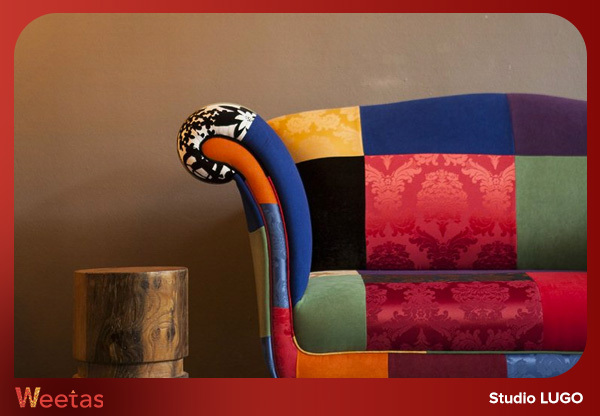 Studio Lugo aims to turn bright and colorful dreams into reality and to let their customers be part of this fantastic journey. Their products are unique, absolutely cheerful, uniquely hand stitched and designed with joy to bring nothing but joy into your space. Their talented Creative Team design and make boutique one-of-a-kind products, so all their products feature unique designs and excellent craftsmanship. Their distinctive colorful products are being exported to several countries around the world, to adorn homes, offices, and boutique hotels. Specializing in wall art and mirrors, this shop features the best costume made wall art in Turkey. Original canvas paintings, decorative wall mirrors as well as contemporary wall clocks can be found in this store, and all of them show brilliant quality and beautiful details. 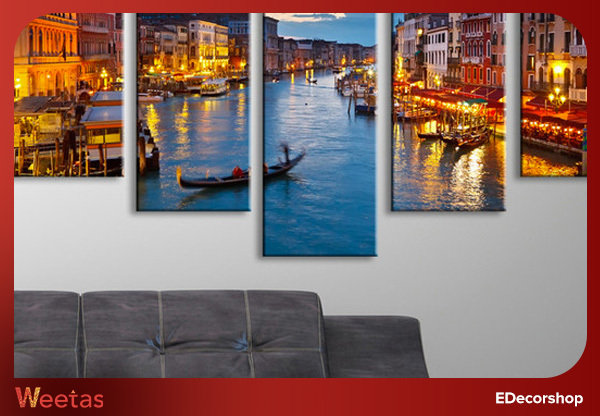 They also make custom photo canvas printing and personalized laser-cut mirrors and clocks, and they are ready to deliver your chosen design for you with their guaranteed quality. This interesting online store sells products handpicked by a husband and wife with extensive experience in furniture and décor. 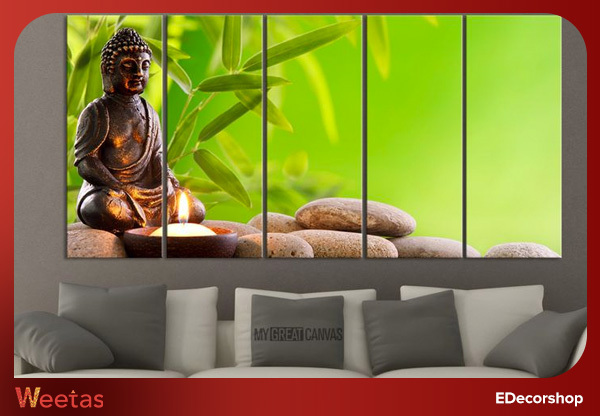 Their aim is to bring together some wonderful and stunning decor items and put them on your fingertips. These include furniture, accessories and household items. 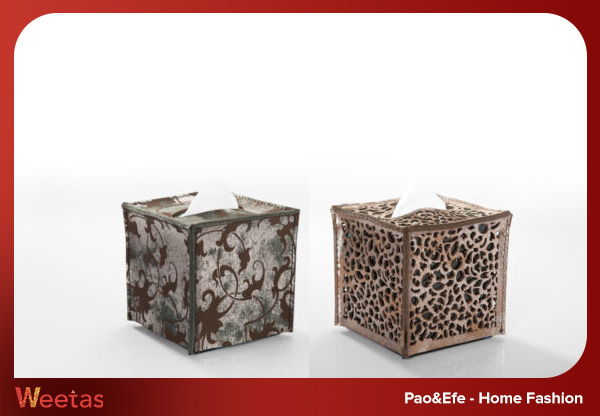 They are Istanbul-based but deliver to many areas. You can check their interesting collection online.